Barcelona’s 2018 Mobile World Congress may still be six months away, but like kids anticipating Christmas, we’re already getting excited. February 26th may seem like a long way off, but as old hands at the MWC, we know the coming weeks will flash past. With the ‘call for papers’ deadline passed a few days ago, progress towards the final agenda will be rapid. So, as we rub our hands in anticipation, we’ve been thinking about the most recent show and wondering how 2018 will measure up. One thing is for sure: it’s going to be tough to surpass the spectacle of the 2017 MWC. Let’s take a look back to February so you can see what we mean. 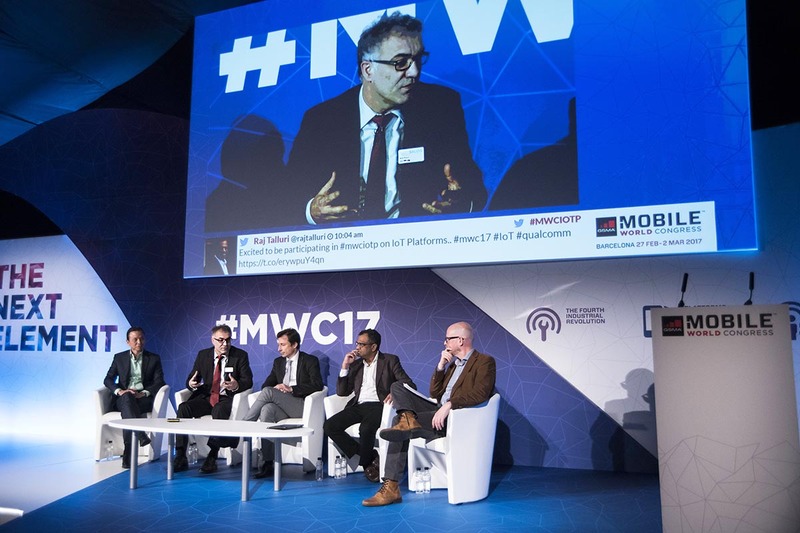 One of the abiding memories of MWC 2017 is just how huge it was. We’ll let a few statistics tell the story. The show attracted a record-breaking 108,000 visitors. That represented a 7% increase from the 2016 show – which itself was a record. That attendance exceeds that achieved by almost all major music festivals worldwide. It’s like the entire population of Exeter or Colchester showing up. The diversity of visitors was equally impressive, with 208 countries and territories represented. Obviously, such huge numbers of visitors can only be accommodated in a very substantial venue. Fortunately, Barcelona has the Fira Gran Via. The exhibition here covered 115,000 square metres, with a further 50,000 square metres at Fira Montjuïc. To round out our stats: an independent assessment estimated that MWC 2017 added more than €465 million for the economy and generated around 13,00 part-time jobs. Like we said: it was big. Then there were the networking opportunities. Those lucky enough to get there had unparalleled opportunities to make deals and forge new connections. Well over half the attendees at MWC 2017 held senior positions, including around 6,000 CEOs. 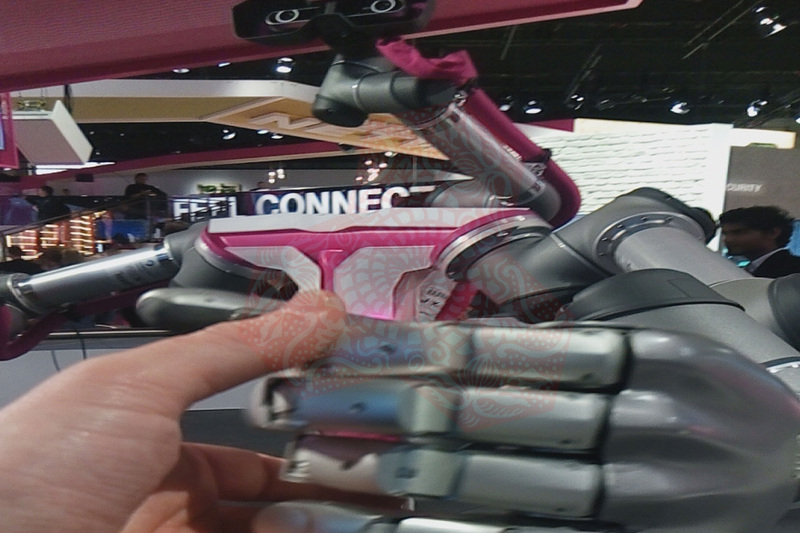 For anyone connected with the mobile technology sector, the congress offered invaluable access to potential business partners, suppliers and potential customers. Where to start? Virtual reality. Augmented reality. Drones. Robots. Oh, and the world’s first self-driving electric race car, capable of almost 200mph. At MWC 2017, there was enough cool technology to satisfy the most jaded palate. It’s interesting that amongst all of this cutting-edge stuff, one undoubted star was a revamped 17-year-old mobile phone. Nokia’s reworking of its classic 3310 annexed the headlines and almost melted the internet. ­At Carphone Warehouse, pre-registration interest in the Nokia 3310 was ten times higher than for any previous MWC-launched product (source: Wired.com). However, the 2017 MWC also launched a slew of decidedly un-retro products. For example, LG’s new G6 impressed with its waterproof body, clean design and pin-sharp camera. Porsche Design team revealed their first laptop, the Book One. Sleek and classy, it has exactly the look you’d expect from high-end designers. And falling into the category of ‘I want to buy this now and justify it later’ was the amazing Sony Xperia short-throw projector. This lightweight, compact projector makes any flat surface – such as a table or a wall – function as a touchscreen, detecting the user’s touches through infra-red and camera. Science fiction just got a step closer. So, can MWC 2018 top that? All of which raises the question: can MWC 2018 possibly surpass all that? We think so. Mobile technology is becoming central to more and more sectors, forcing a year-on-year increase in the demand for innovative mobile solutions. To take just one example, the race to manufacture truly autonomous vehicles is now well underway. Automotive giants like VW Group have entered the arena, turbocharging research into computing, robotics and mobile technologies. In short, the global appetite for mobile technology is only going in one direction —upwards. And MWC Barcelona is well-placed to capitalise on all of it. 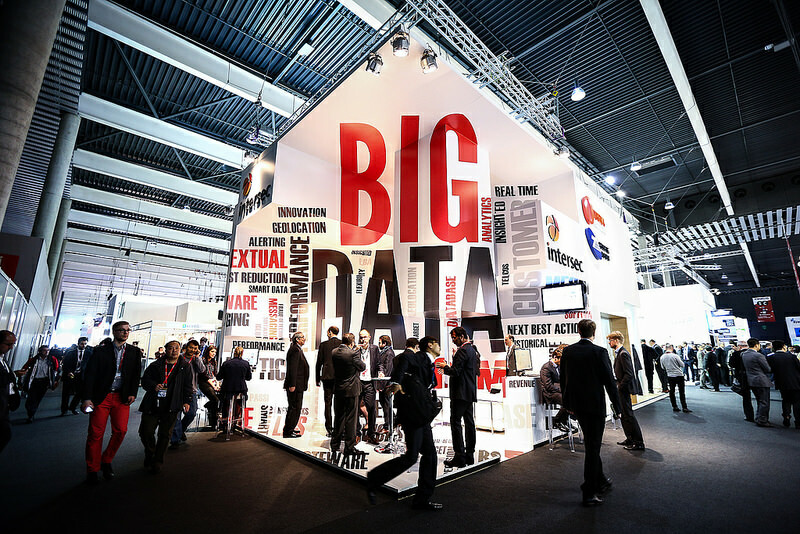 The show remains the best single event for mobile technology companies to showcase their new products and services. The buzz that MWC generates is epic. In 2017, around 3,500 media and industry analysts were present to cover the event. 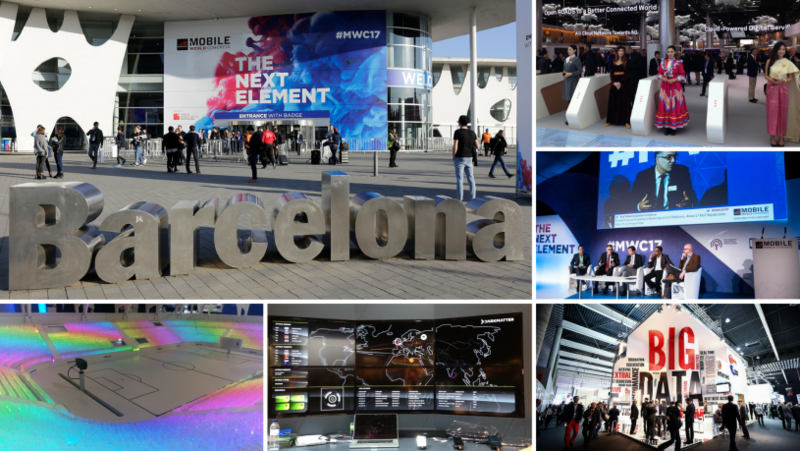 In one week, MWC was referenced over a million times on social media, and nearly half a million online photos and videos had the hashtag MWC2017. With that sort of coverage, everyone contributing to MWC 2018 — delegates, speakers, organisers —will be looking to surpass last year’s event. We’re watching and (impatiently) waiting. You want to get on with participating in one of the largest mobile events of its kind. Our job is to let you do just that. Barcelona Solutions are dedicated to taking the hassle out of finding the perfect accommodation for you and your attendees. With our extensive local knowledge, we can place you at the best accommodation in the best locations. And our solutions go well beyond finding the best hotel or apartment. In fact, we offer a seamless end-to-end service for your 2018 MWC visit. Get in touch today and find out how we can support you throughout the Mobile World Congress 2018.